No car lasts forever, but you can significantly extend the life of your vehicle simply by taking care of it. This is what’s known as routine, preventative maintenance. By investing a little bit in the upkeep of your vehicle, you can prevent the need for bigger and more costly repair projects. There are different aspects of routine maintenance that are necessary, including tire rotations, wheel alignments and more. The most fundamental part of routine maintenance is the oil change. 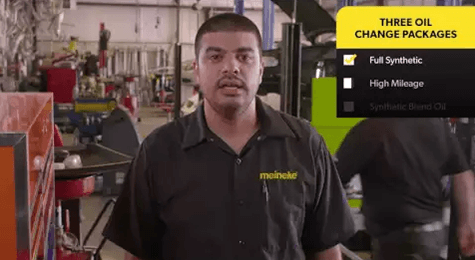 Regularly changing your oil and oil filter at Meineke #4310 Boise is key for keeping your car working as it is meant to. A common question we get at Meineke #4310 is the question of how often an oil change is necessary. The short answer is that it just depends. There is no one right answer across the board; it simply depends on the make and model of your vehicle. What we can say without reservation is that it’s much less often than it used to be. Oil and filter technologies have come a long way, so today’s cars can go much greater distances without needing maintenance. 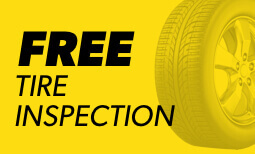 To find out how often you should get your oil changed, consult with your owner’s manual or bring your car to Meineke #4310 12367 West Chinden Boulevard for service. Think of an oil change as an investment in your vehicle, one that can save you the costly engine repair or replacement work down the line. 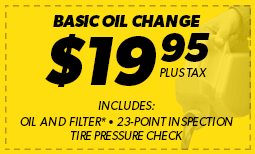 Our oil change coupons page has some good ways to save as you think about bringing your car down to Meineke #4310 in Boise, ID for routine maintenance!